Driving Schools and Driving Instructors in Tonbridge. 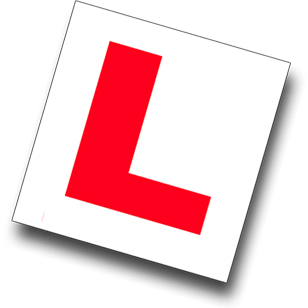 Details of Driving Instructors or Driving Schools in Tonbridge, Kent. Instructor of BTEC in driving science.